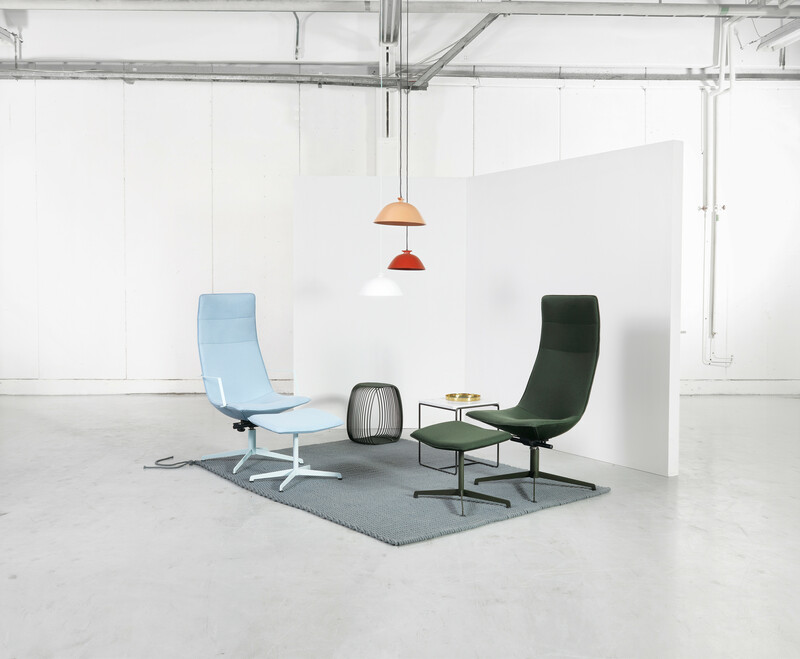 The chair series Comet has grown into a complete family, the chair concept allows you to customize your own favorite, a neater chair or exclusive armchair based on your own needs. Comet XL moves Comet to the executive level, with its higher back and more generous seat width. 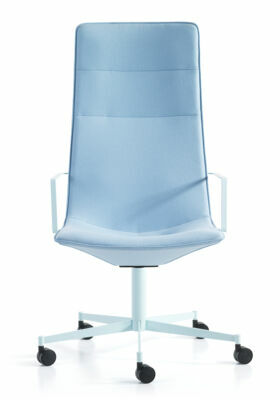 Comet XL chair/armchair is a conference chair for meetings and activities with extra demands on comfort and class. 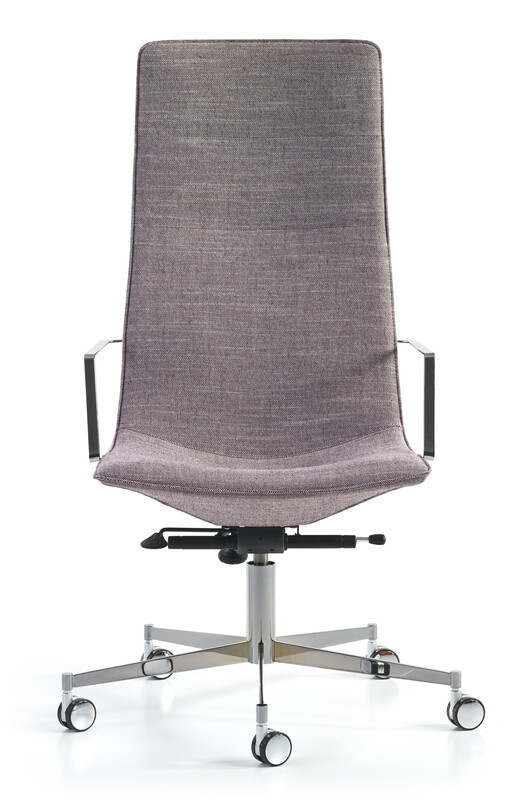 Comet XL conference chair comes with or without armrests, always on wheels. 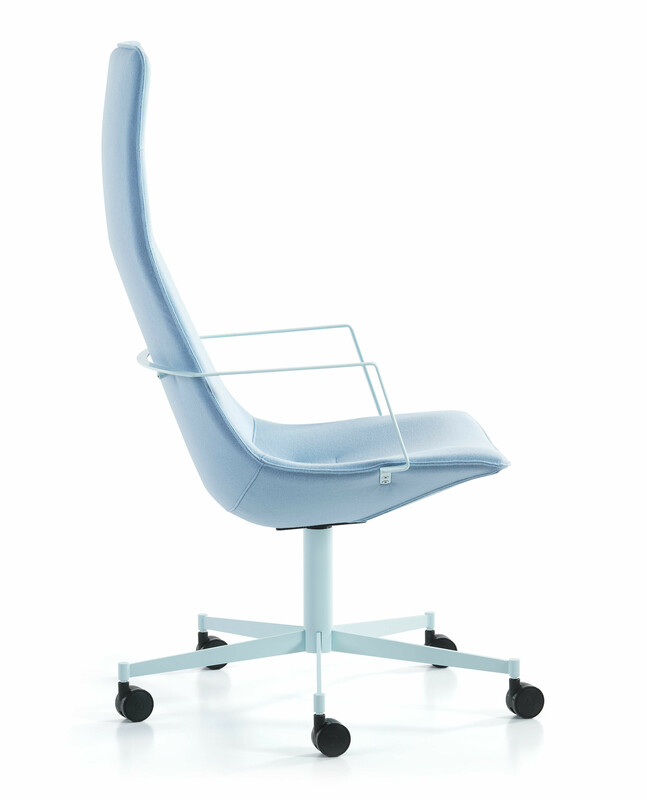 Options: height adjustable with gas spring, lockable tilt. Comet XL also comes as a lounge chair, see “easy chairs and sofas”. Powder coated or chromium plated 4-feet alt 5-feet swivel base with memory return 360°, casters in chrome black or white. 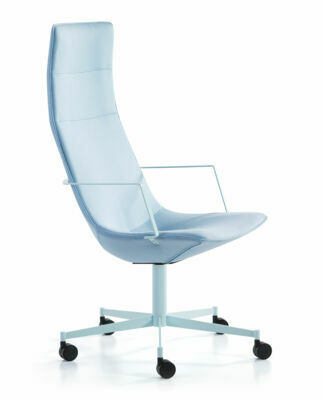 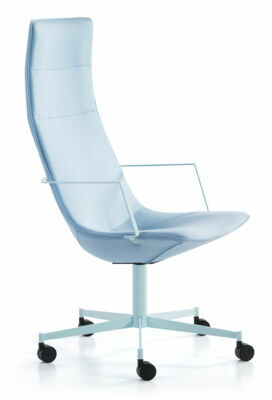 Seat with frame of glassfibre reinforced polyurethane. 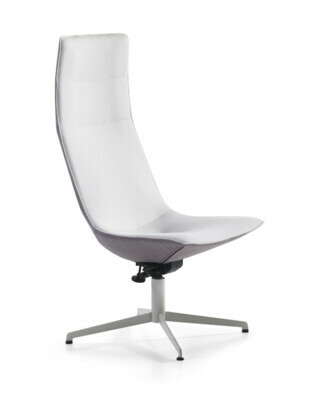 Inside seat shell is covered with high resilent polyurethane foam. Powder coated or chromium plated 4-feet base on glides. 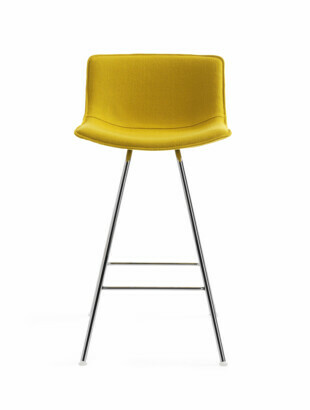 Frame of wood with high resilient polyurethane foam. 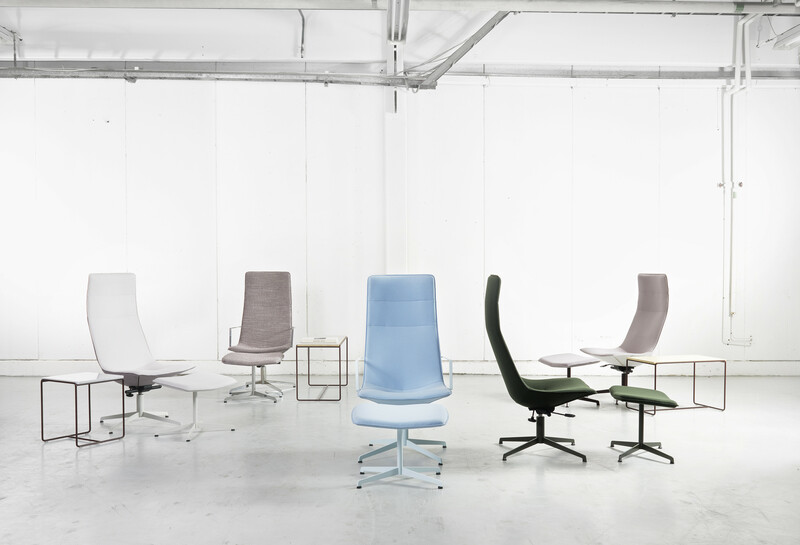 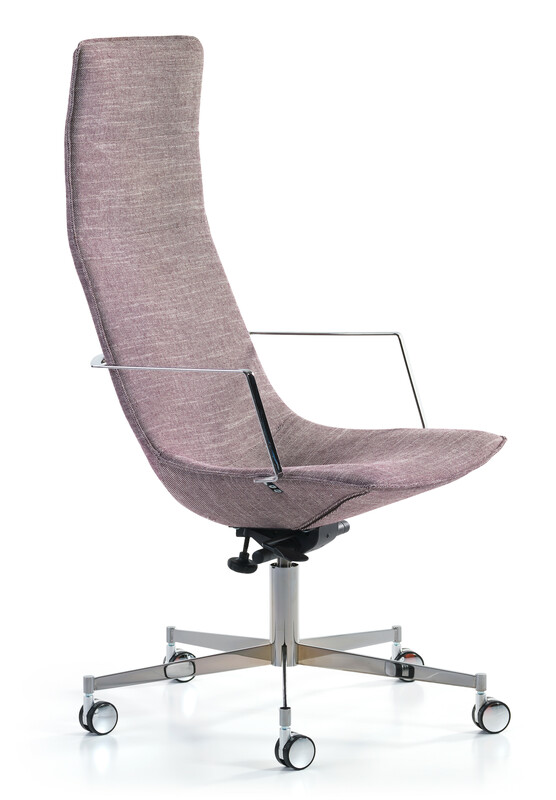 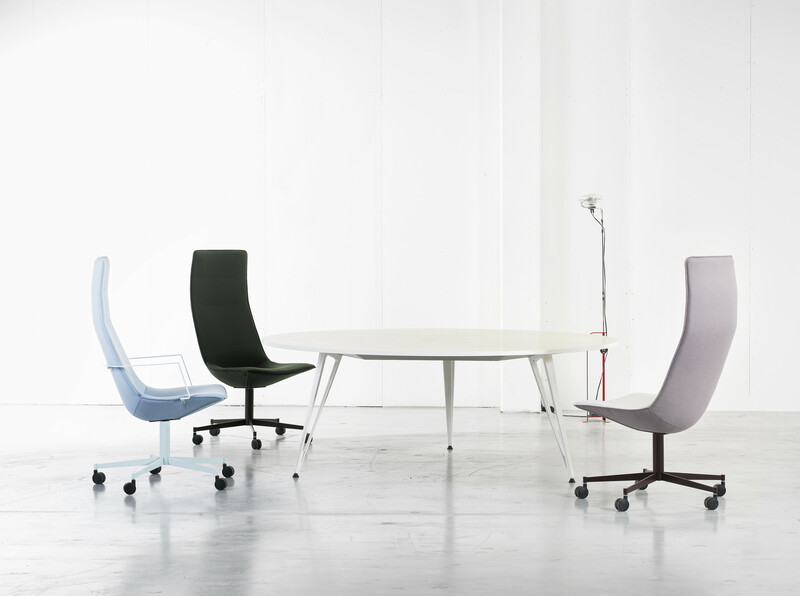 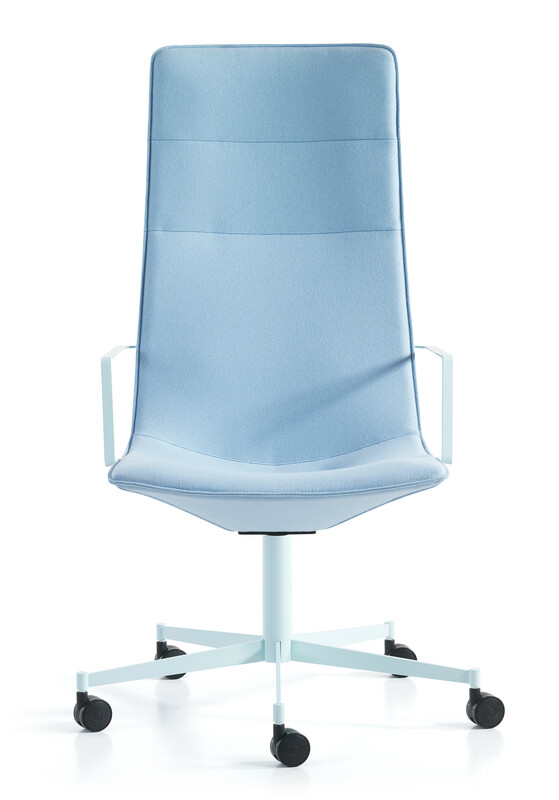 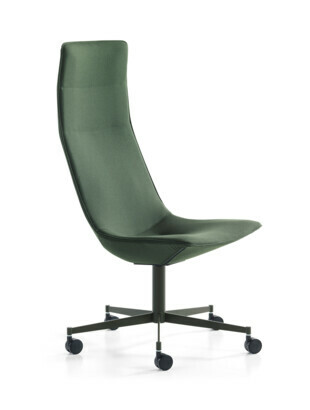 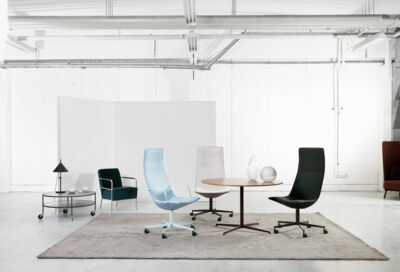 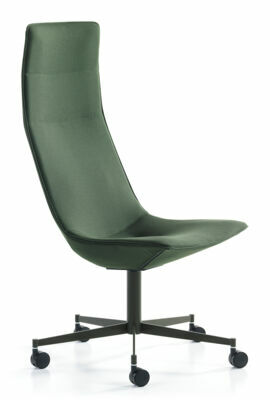 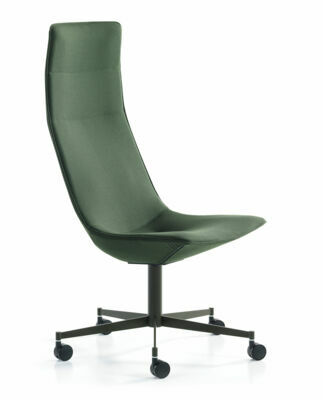 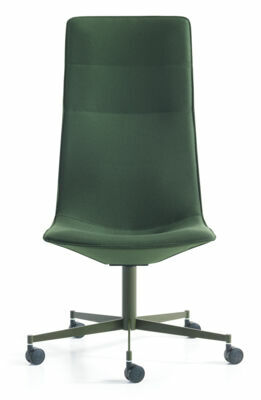 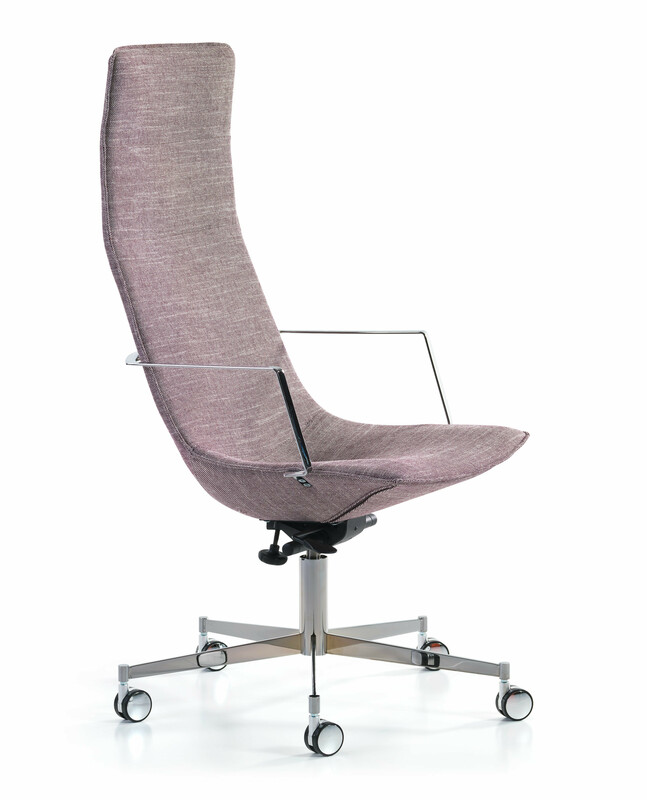 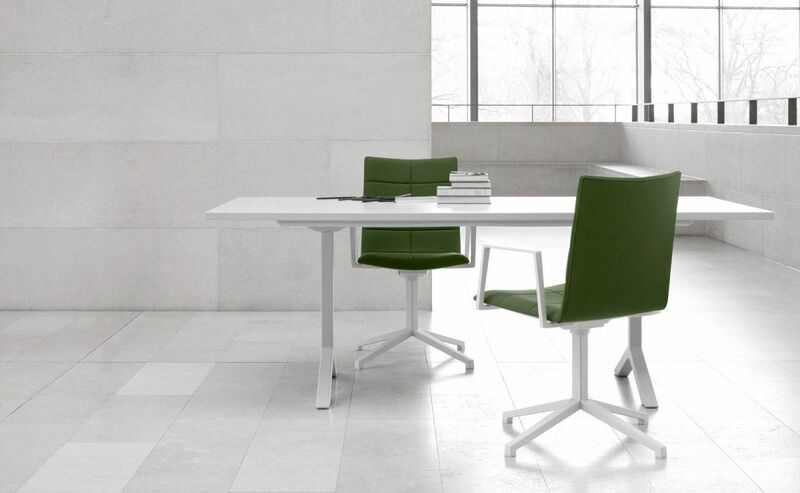 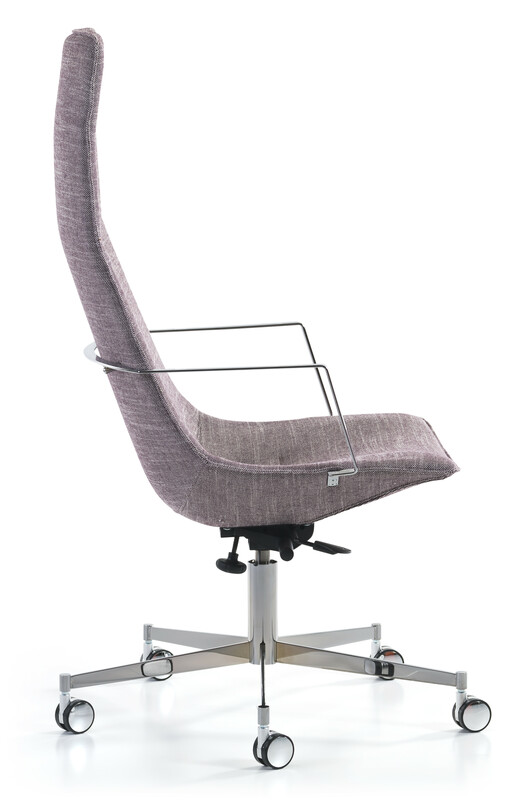 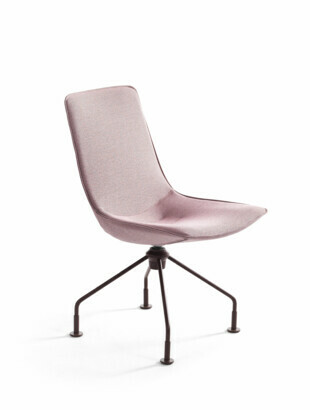 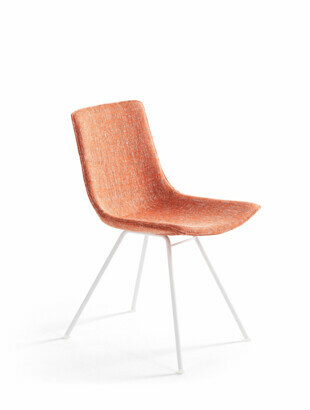 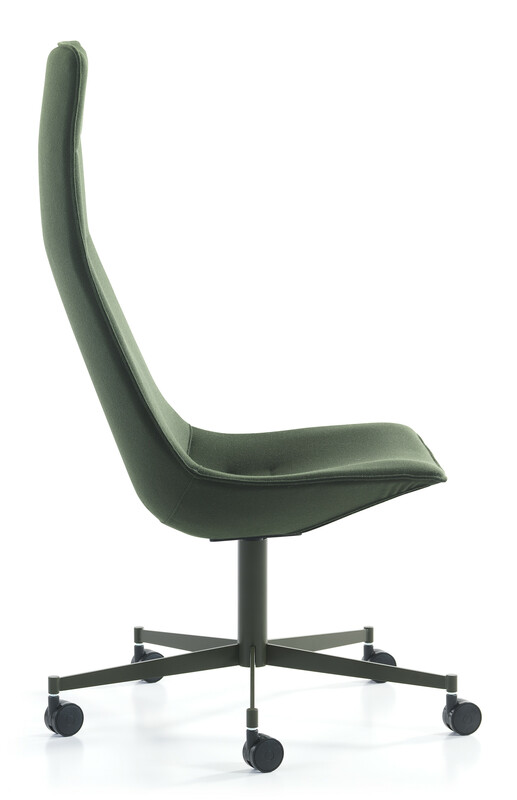 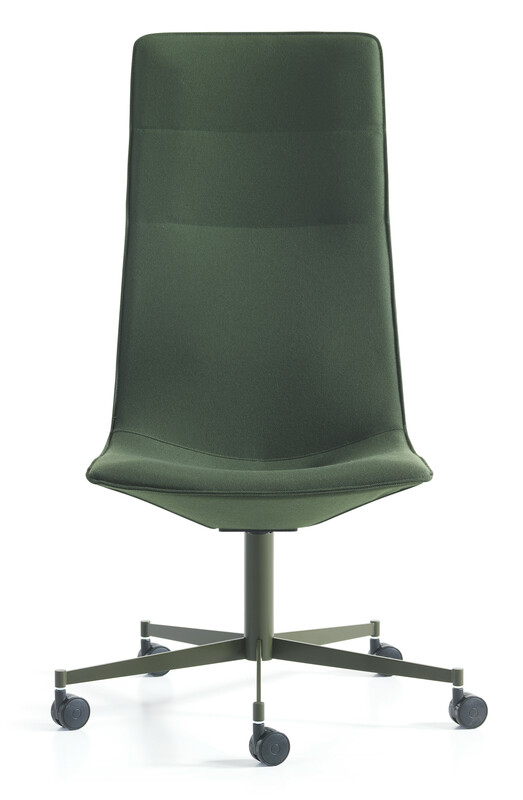 Möbelfakta applies on Comet XL Conference chair & armchair swivel base with steel frame, powder coated armrest and upholstered with Oekotex or EU Ecolabel textile. 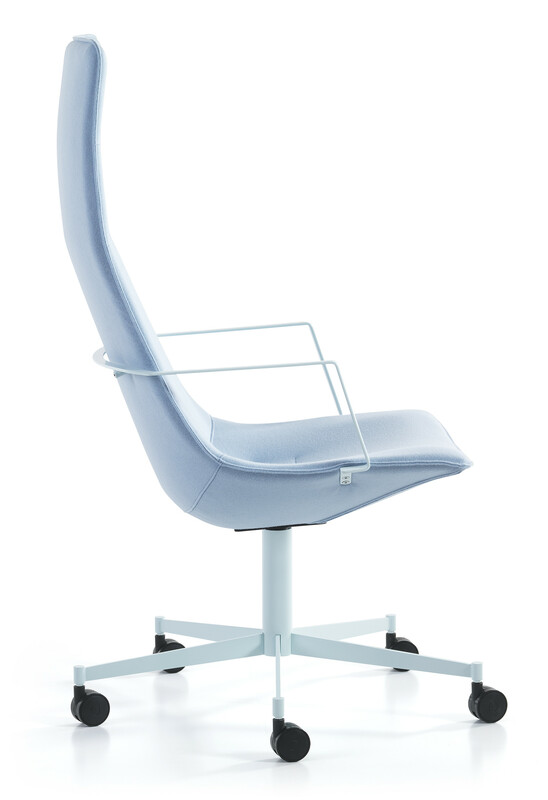 Height adjustable with gas spring.